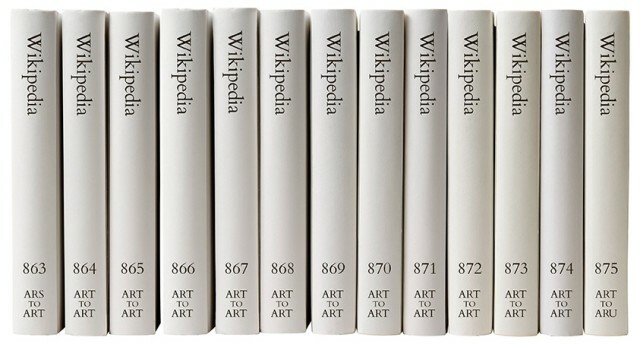 Print Wikipedia is a both a utilitarian visualization of the largest accumulation of human knowledge and a poetic gesture towards the futility of the scale of big data. 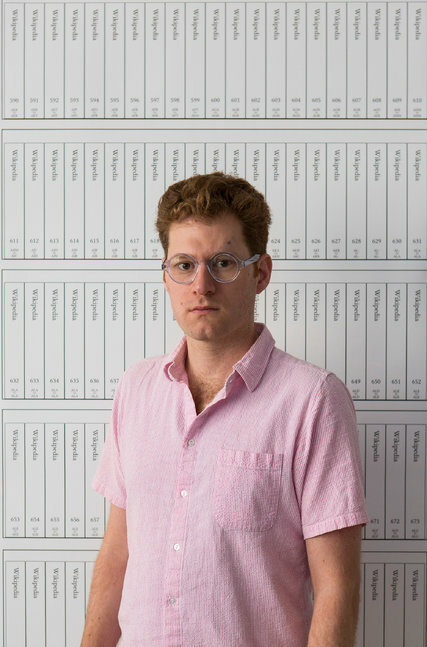 Mandiberg has written software that parses the entirety of the English-language Wikipedia database and programmatically lays out thousands of volumes, complete with covers, and then uploads them for print-on-demand. 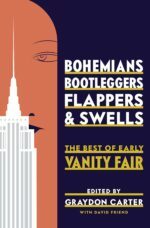 Built on what is likely the largest appropriation ever made, it is also a work of found poetry that draws attention to the sheer size of the encyclopedia’s content and the impossibility of rendering Wikipedia as a material object in fixed form: Once a volume is printed it is already out of date. The work is also a reflection on the actual transparency or completeness of knowledge containers and history. 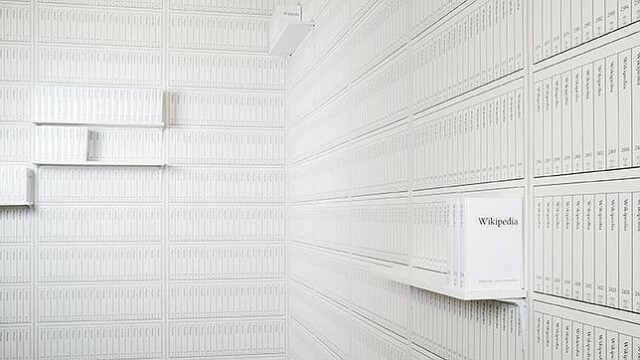 The exhibition itself “will be the performance of the upload of Print Wikipedia to Lulu.com” (which will take between 11-14 days!). 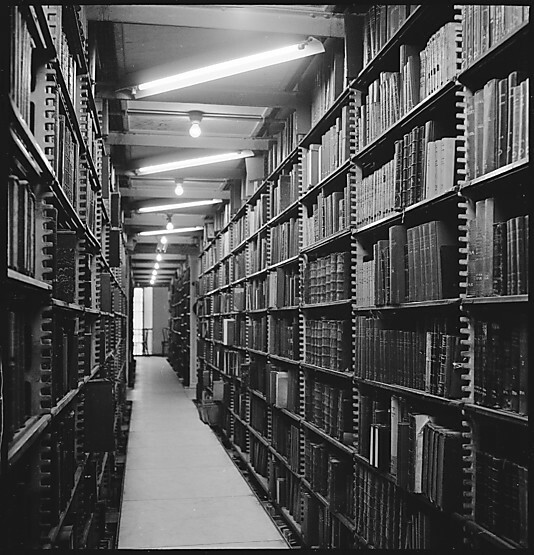 Selected volumes from this massive data trove will then be featured in the exhibition. The gallery plans to remain open around the clock through the first weekend as a homage to the computer which will be uploading data continuously. Visitors will also have two options to watch this massive undertaking unfold – one being a projection of the Lulu.com site in a web browser and the other a computer monitor with the command line updates showing the dialogue between the code and the site. And of course the kicker is once a volume is printed it is already out of date.